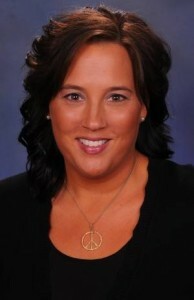 Jamie Boyd serves as the Director of Admissions, Field Experience & Licensure for the College of Education. Jamie received her B.S.E. from Southern Arkansas University and worked for nine years as a middle and secondary school teacher. During that time she earned a M.S. Ed in Curriculum, Instruction and Assessment and an M.S. in Criminal Justice Studies. Jamie then served as a faculty member and department chair for Kaplan University before joining Southern Arkansas University in July, 2010. Jamie and her husband Michael reside in Magnolia and have four children, two of whom graduated from SAU.